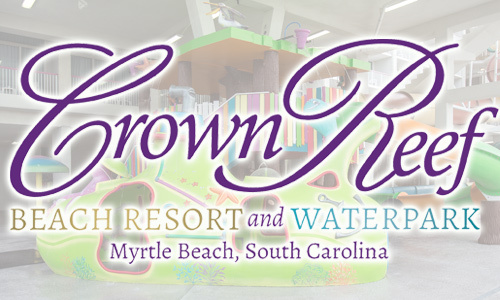 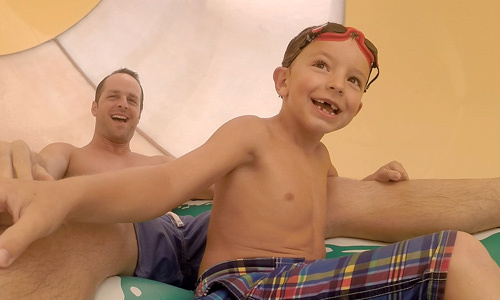 Enjoy A Myrtle Beach Staycation At Crown Reef Resort - Staycation Deal! 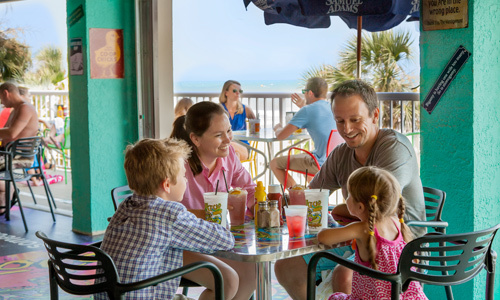 on-site dining, all ocean-facing rooms and so much more. 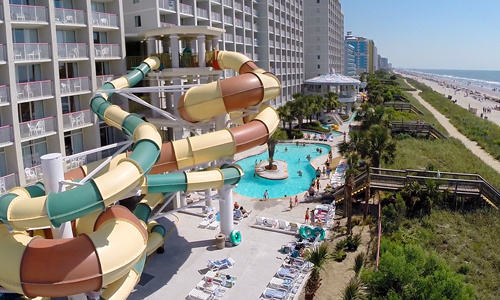 becoming a favorite in Myrtle Beach.